Confession time: I’ve owned an NA MX-5 for years. Thing is, I don’t like them because I have one, I have one because I absolutely adore the little buggers. 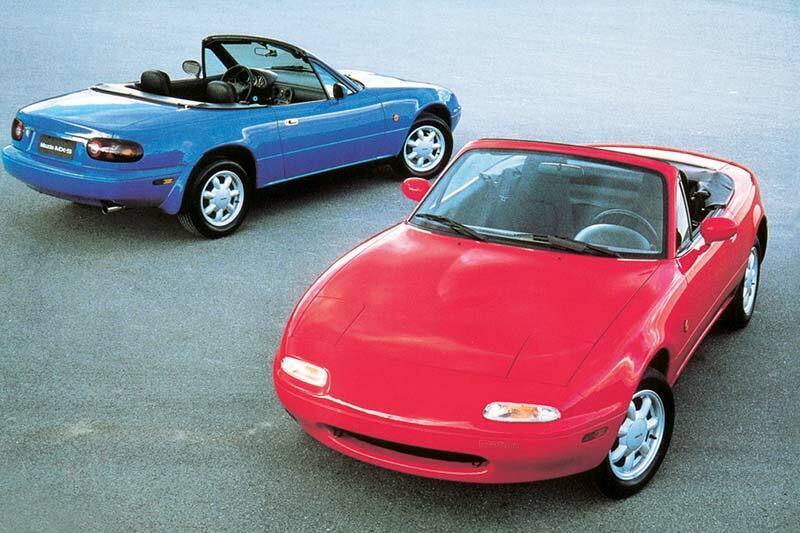 I road-tested the original NA back in 89 and swore then that I’d own one someday. Someday turned out to be late 2013. The only thing I’d swap it for would be one of the limited edition, BRG NAs with the tan leather interior. Other than that, mitts orf… she’s mine. Should you be lucky enough to see an S15 in traffic today, I’m willing to bet you’ll say to yourself: Now there’s a stylish motor car. Followed by: Hmm, haven’t seen one of those in a while. 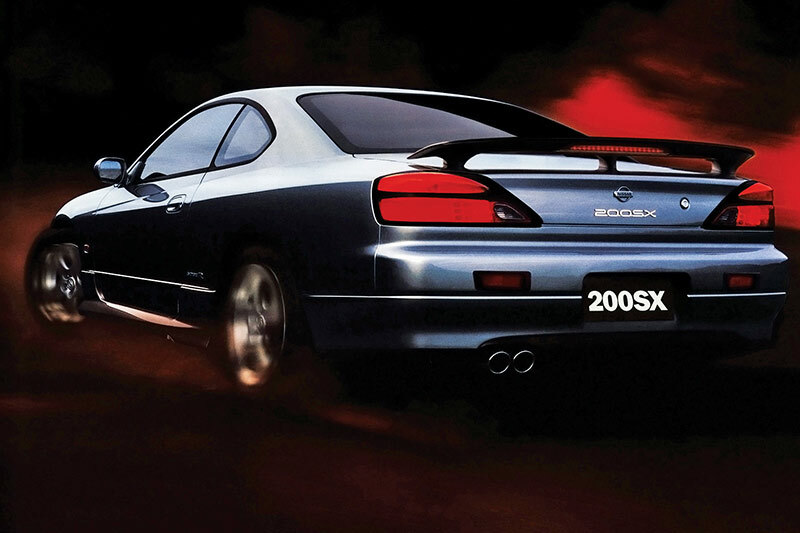 Fact is, the Nissan 200SX in S15 form was a stunning looker and a cracker of a drive. Why don’t you see them now? Probably because the majority of them have been parked backwards in trees by kids who traded out of all-paw WRXs and Evos, into the rear-drive 200SX, only to get a crash (literally) course in oversteer. The two-litre turbo-mill was a bit hoary when you revved it up, but an aftermarket zorst would probably fix that. And the rest was great with a schnappy six-speed box and a supple platform. Just don’t accidentally buy an auto, okay? This is personal, okay? 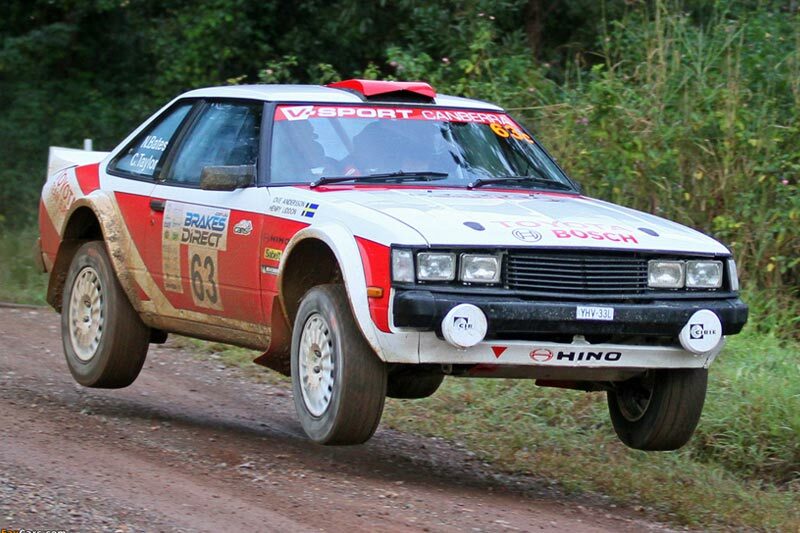 I know the RA40 is the redheaded stepson of Celicas. And, yes, I know they had the daggy old Corona-spec 18R engine (in Oz anyway). And yes, they have a steering box and not a rack and, yes, they have a crude rear-end and blah blah blah. Save it for Doctor Phil. Because I want one of these. I can’t see one without thinking Peter Williamson and Bathurst where the RA40 was the first car in the world to carry race-cam. Youtube it, it’ll blow your mind. Oh, and the little Tojo was faster across the mountain than any of the outright-class cars, too. I know they’ll swallow an 18RG twin-cam and I’ve heard talk of 1J transplants. Yum yum. Even the liftback version is growing on me. Did I mention I want one? Anybody got one they wanna sell me?